What the Truck is going on in all things freight this week? Weekly Market Update: Survey data shows upcoming improvement in manufacturing, softening service sector, U.S. rail volumes dip as carriers grapple with flooding impacts. War on Detention update: Specialty stores and electronic retail tops the list for longest dock times, And then on to the other big headlines of the week: ICONIQ Capital invests in Truckstop.com at $1B valuation, White House: Trump would let trucks cross Mexican border if it closes, Providence Equity buys GlobalTranz back from The Jordan Company after just 8 months, Stock stumbling, Lyft announces $50 million in transportation initiatives. What the Truck is going on in all things freight this week? Well, a lot. 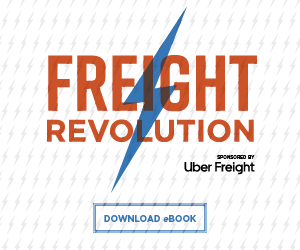 Like Friday is the day that the Freight Futures becomes reality. 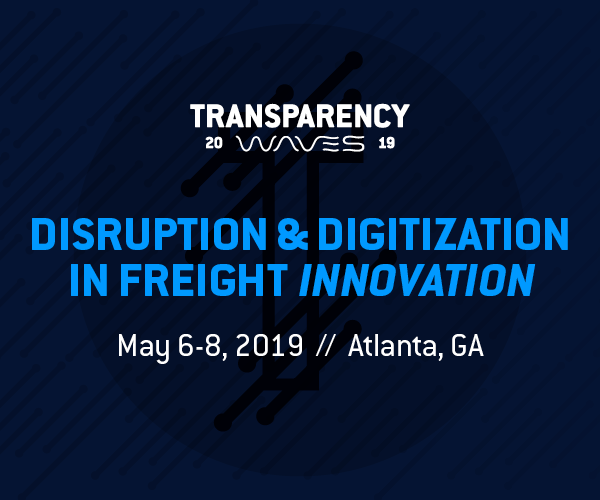 We also discuss private equity and VC in transportation logistics and celebrate freight and tech and innovation. Weekly Market Update: Shippers return to their old ways of detention as carrier compliance increases. Radio Recap: guests discuss actionable data on show 4. Finally, the freight duo plays a round of Big deal, little deal (what’s the deal with you)? And then on to the other big headlines of the week:Grimaldi ship sinks in Bay of Biscay, U.S. airlines, Boeing ground all 737 MAX aircraft after FAA reversal, FEMA contractor Lipsey Logistics CEO arrested for cocaine distribution that includes kids,FedEx doesn't consider Amazon a competitor? SEC filings beg to differ. Finally, the freight duo plays a round of Big deal, little deal (what’s the deal with you)? Will they finally get them all in under two minutes? What the Truck?!? bonus coverage. JP and Chad are joined by Ashley Coker to discuss some of the highlights at the 81st annual TCA Conference in Las Vegas. What the Truck is going on in all things freight this week? This week Chad and JP are joined by FreightWaves' Chief Data Scientist, Daniel Pickett. 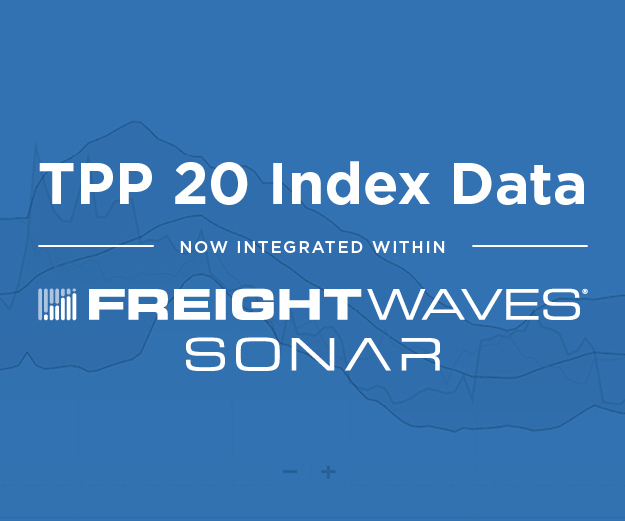 First, they bring you the Weekly Market Update: Weekly Market Update: March volumes arrive on schedule, capacity remains loose,Brokers say ample capacity readily absorbing contracted volume uptick, FreightWaves releases Vnomics miles per gallon index in SONAR. 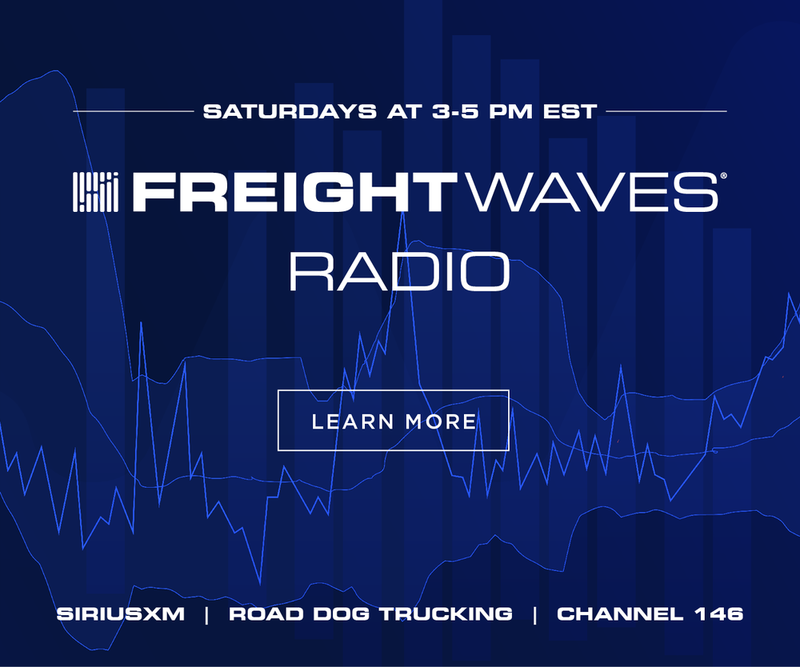 Radio Recap: quotables from FreightWaves' second show. And then on to the other big headlines of the week. Finally, they play another round of Big deal, little deal (what’s the deal with you)? and try desperately to make the two-minute cut. What the Truck is going on in all things freight this week? 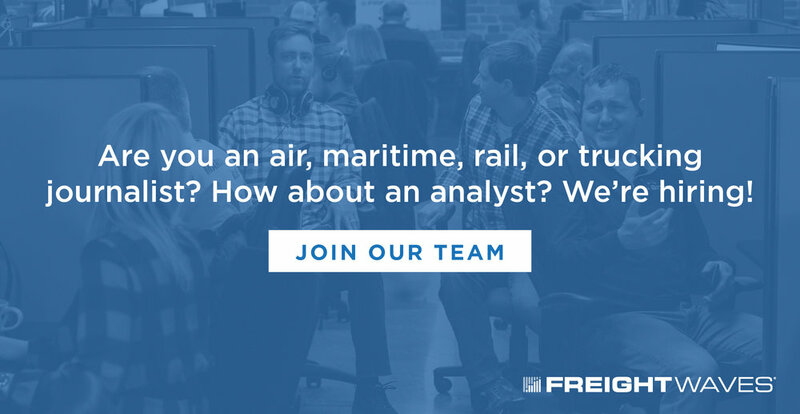 First, Chad and Zach hit you with the weekly market update: Spot market drives carrier revenues higher in 2018, Freight brokers say capacity loose, markets stable Then, they're on to some other headlines of the week: FreightWaves secures $20 million in Series B funding from corporate and strategic investors, Breaking: SEC wants Elon Musk held in contempt, FedEx to roll out delivery robot capable of 8-mile round-trip trek, Finally, the freight thugs play a game of big deal, little deal (what’s the deal with you)? Will they (finally) cover the eight headlines in under two minutes? First, we begin with out weekly Market Update: Volumes slide under previous year values as spring approaches, Trucking Freight Futures Atlanta: attendees ask about volatility, small players and liquidity. And then on to the other big headlines of the week. Then a round of Big deal, little deal (what’s the deal with you)? 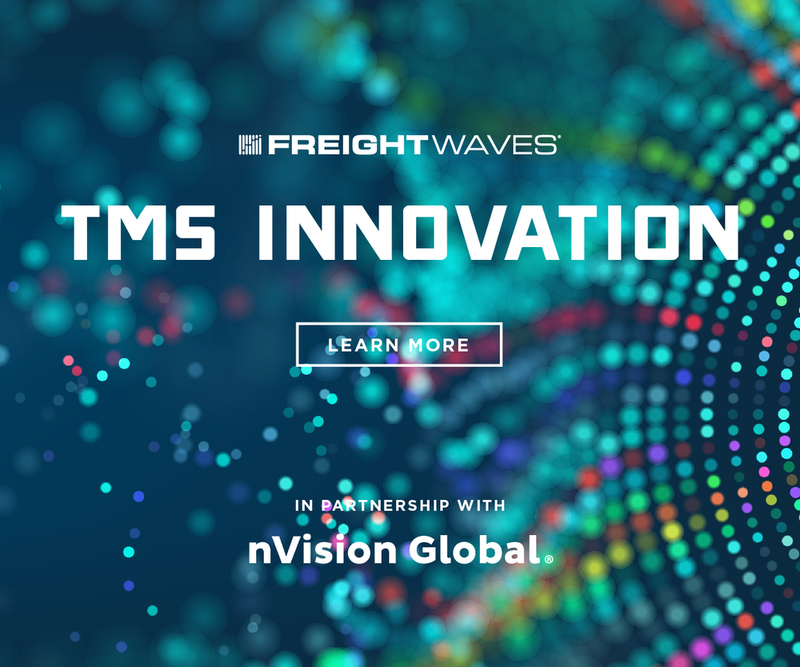 What the Truck is going on in all things freight this week? We are visited by two special guests for this week’s episode: Zach Strickland and making his “inaugural debut” Michael Crosby. Weekly Market Update: What is happening from a carrier’s perspective, and what is happening from a shipper’s perspective? We’ve got the yen and the yang. Futures: And as a matter of fact, it’s these two different points of view that make for a trucking freight futures market: Houston and Dallas. And then Zach and Chad play a round of Big deal, little deal (what’s the deal with you)? 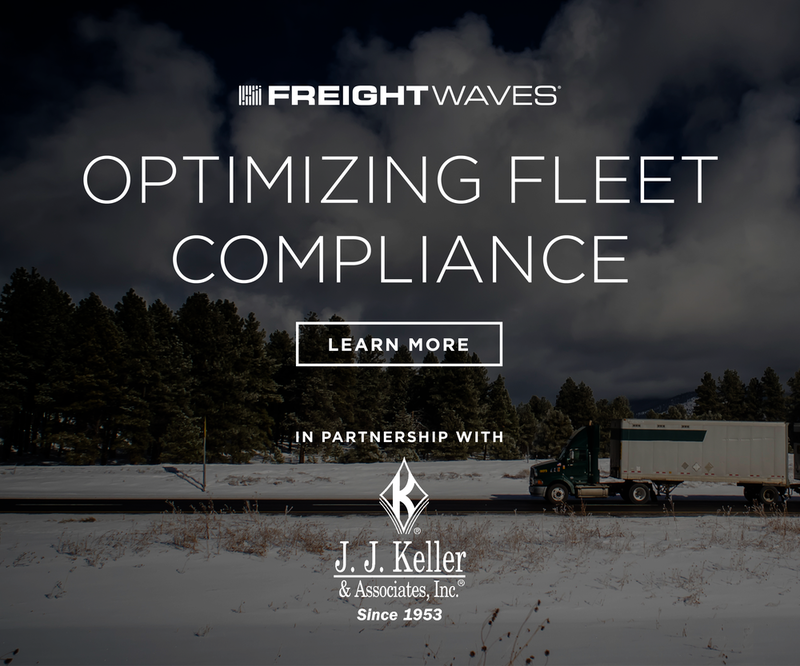 What the Truck is going on in all things freight this week? Zach Strickland and Ashley Coker join Chad Prevost to discuss the weekly market playbook: ECHO beats earnings on managed transportation growth, Old Dominion beats Q4 earnings estimates, keeps OR below 80 mark, Saia's earnings are solid; Schneider gets an uplift from Merrill Lynch, USA Truck continues the trend: another strong quarter, improvement in OR, a jump in the stock price. Finally, Chad and Zach play Big Deal, Little Deal (what’s the deal with you)? First, JP gets back on track with a Bell’s Two-Hearted and Chad shares a Naked River Hop Hatch with special guest Zach Strickland. Then, they tackle the headlines with a Market Playbook angle: Weekly Market Update: Capacity abounds as volume flattens. Inflation pressure cools, but trucking rates keep climbing. 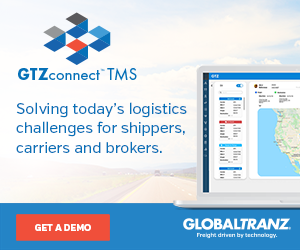 Carriers roughed up as shippers, brokers search for freight market bottom. And onto other headlines of the week: U.S. Supreme Court rules in favor of driver in dispute with New Prime. Ford, Volkswagen announce partnership to jointly develop commercial vans, pickups. Volkswagen announces Chattanooga plant expansion; focus on electric vehicles. Finally, they play an especially rousing round of Big Deal, Little Deal? And last but not least, they have 5 Good Minutes with SVP of Redwood Logistics, Steve Gadaleta. First, JP drinks tap water while Chad cracks open a Hutton and Smith Basecamp Blonde. Then they tackle an abundance of big headlines from this week in all things logistics. 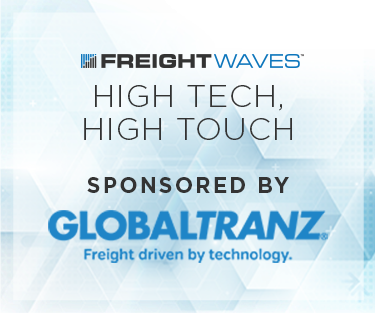 The dynamic freight duo then spend Five Good Minutes with FreightWaves CEO Craig Fuller on building collaborations between logistics companies in Freight Alley. And then they tackle another eight headlines in under two minutes on Big deal little deal (what's the deal with you)? First, JP and Chad are joined by special guest, Sultan of SONAR, Zach Strickland, and all imbibe upon a Bells Two-Hearted in a tip of the cap to JP's go to. They spend 5 Good Minutes with Paul Enos, CEO of the Nevada Trucking Association, and follow that by a rousing rounds of Big deal little deal, what's the deal with you? First, Chad and JP crack open a Victory Golden Monkey Tripel Belgian and a Green Bench Happy Hermit Pale Ale. That's right, JP is branching out. 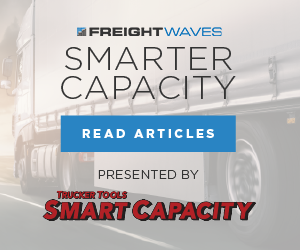 Then, they cover some of this week's headlines in all things freight and logistics. Finally, they play another round of Big deal little deal, what's the deal with you? Will they make it a record tying four in a row? First, JP and Chad crack open a Bells Two-Hearted and a Sierra Nevada Hop Bullet double IPA. 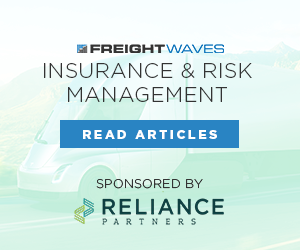 Then, they cover some of this week's headlines in all things freight and logistics. Finally, they play another round of Big deal little deal, what's the deal with you? Will they make it a record tying three in a row? JP slugs a Bells Two-Hearted and Chad is visited by a Bearded Iris Homestyle. The dynamic transportation due cover some galvanizing headlines of the week. Then they spend 5 Good Minutes with Director of Education at IANA, Hal Pollard. Finally, Chad and JP play their go-to headline roundup: Big deal little deal? What's the deal with you? Chad and JP celebrate the holiday season with a bit of bourbon and "bitter" cheer. Then, they're off and running on this week's headline roundup. They take on 8 headlines in under two minutes (or do they?) with another rousing round of Big deal little deal? Finally, they spend 5 Good Minutes (well, more like 8) with Scott Friesen, VP of strategic analytics at ECHO.